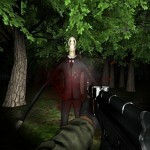 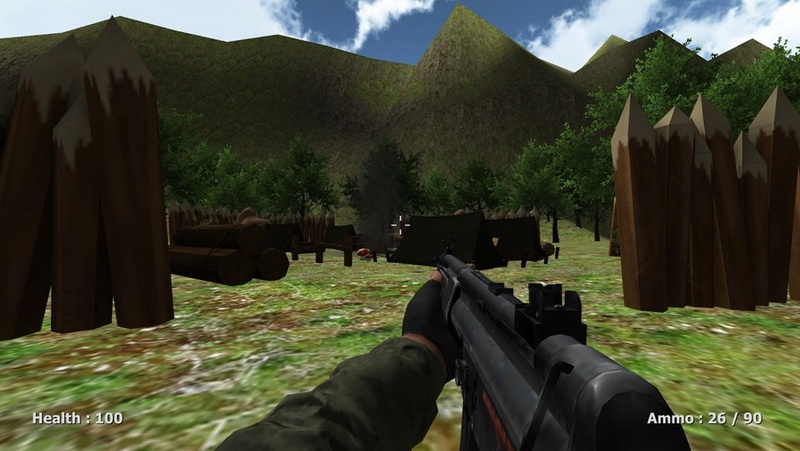 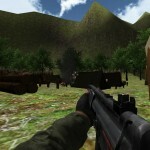 Madness 3D Unity Adventure Action Survival Shooting Steam Indie Click to find more games like this. 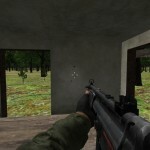 Cheat: Keyhack 1 toggle unlimited health, 2 toggle unlimited ammo, 3 toggle unlimited hunger. 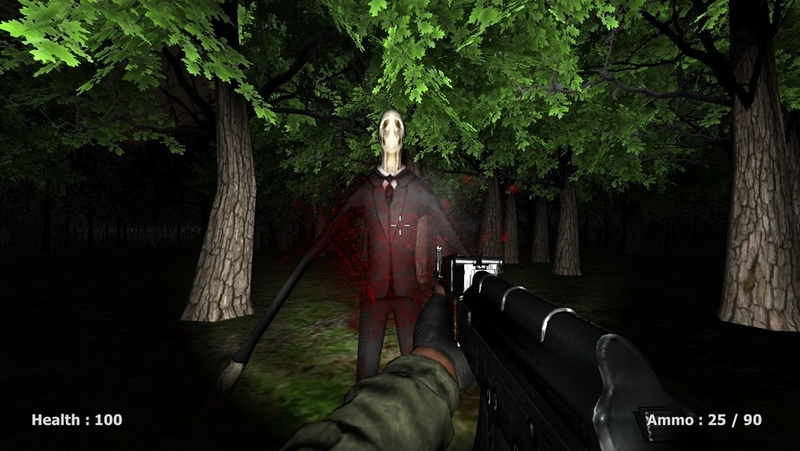 Keyhack 1 toggle unlimited health, 2 toggle unlimited ammo, 3 toggle unlimited hunger. 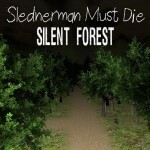 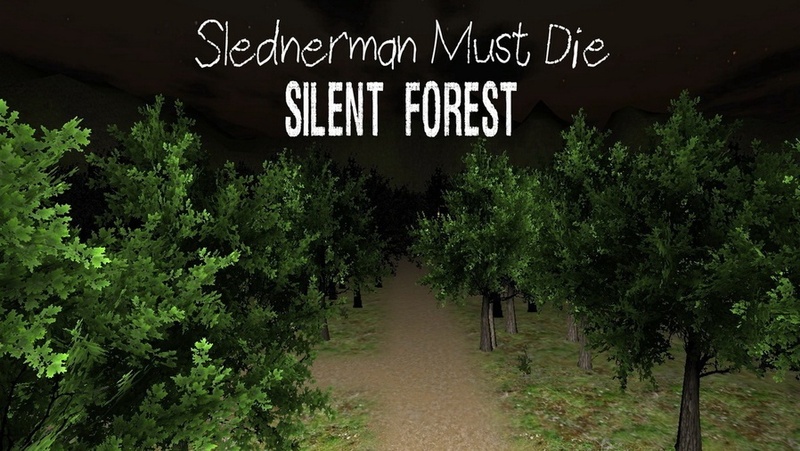 Slenderman Must Die Chapter 3 - Silent Forest! 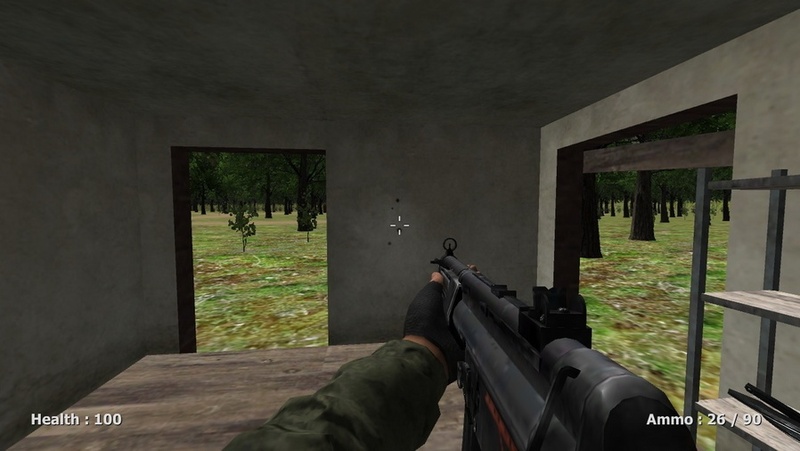 [F] to pick up items!